View and delete your current saved searches and their parameters. View the vehicles on your Watchlist and easily print the list in a printer-friendly format. Start a fresh search for your perfect Lexus Pre-Owned Vehicle. Meticulously inspected, backed by warranty, and with all the privileges of buying new. 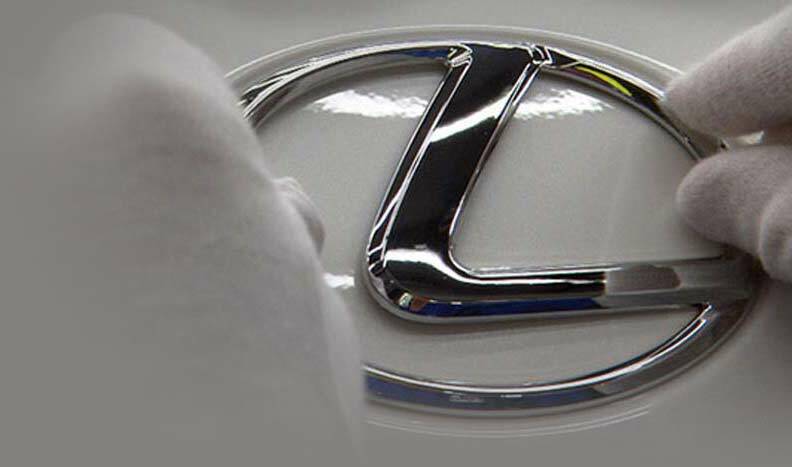 Every Certified Pre-Owned Lexus comes with a comprehensive CARFAX Canada vehicle history report. Lexus Pre-Owned Hybrids deliver proven hybrid technology and peace of mind. Browse our nationwide inventory of certified pre-owned and pre-owned vehicles to find your perfect Lexus. For greater accuracy, please provide a postal code or select a dealership. Meticulously inspected, backed by warranty, and with all the privileges of buying new. For your pure enjoyment and peace of mind.